That would be pretty remarkable if Carly Fiorina somehow managed to win the presidency. Sure, she’d be the first woman to ever accomplish that feat. That would be historic. But this fact would not: She lost her previous campaign, a 2010 Senate race in California to incumbent Democrat Barbara Boxer. So … of those who have gone on to win the White House, who was the most recent president who was defeated in an election back home before assuming national office? Last week’s question was: On the subject of whether Joe Biden will seek the White House, who was the last vice president to lose in a competitive presidential primary election? You had to name the VP and the state. The randomly-selected winner is Ted Barnhill of Dallas, Texas. 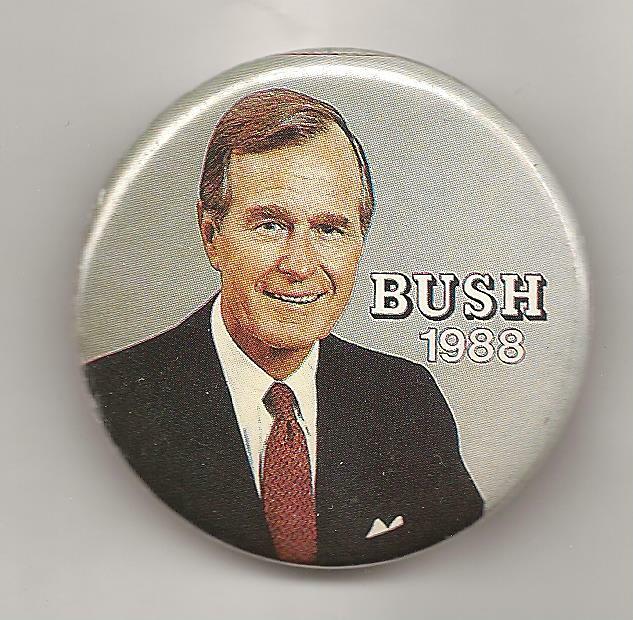 Ted gets the coveted Political Junkie button.